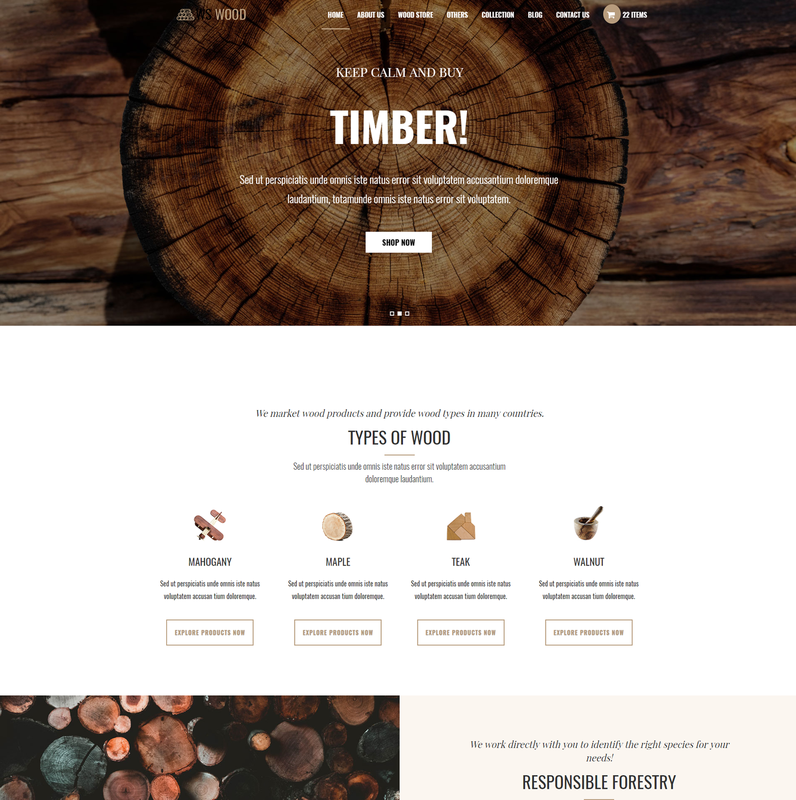 Best Free Carpenter WordPress theme builds with Genesis Framework, shopping cart supported by WooCommerce 3.x, Responsive Layout, Easy to Customize! 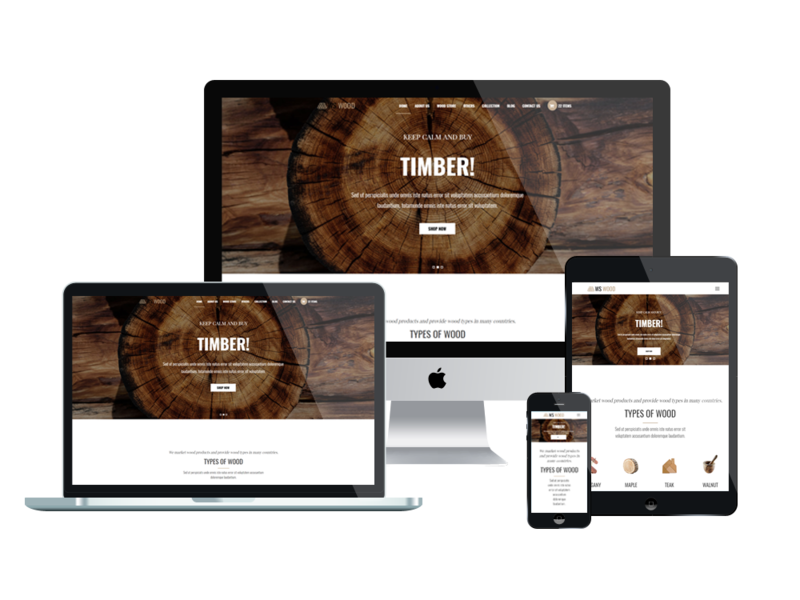 WS Wood comes with eye-catching content organization, brilliant and high-quality images of creative products from wood, plus nice transition effects, so your site will look amazing without any customization needed. 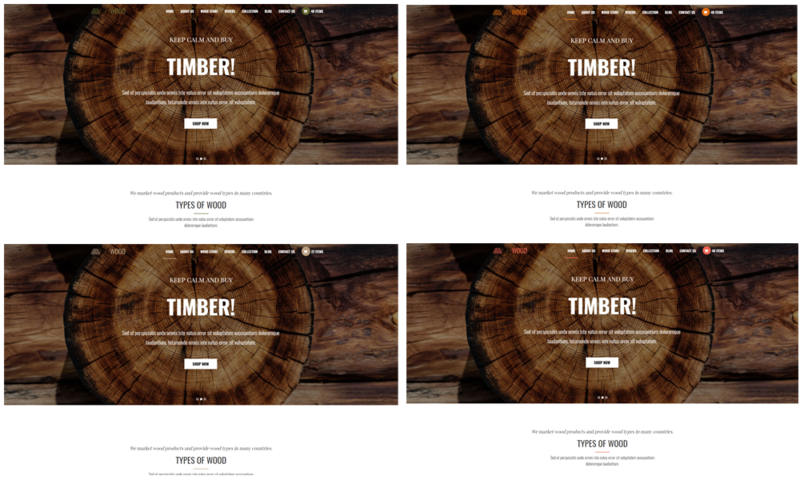 WS Wood is an elegant and free Carpenter WordPress theme which has been brought to you with premium design and full of functions to help you customize your site easier. It has not been easy for carpenters to showcase their beautiful products in a proper way that can catch any of visitors’ attention right at the first sight, especially on websites. 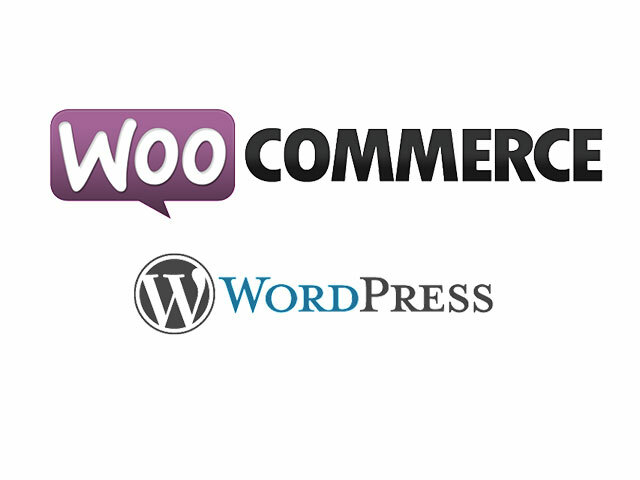 Besides, this theme is a good place for you to introduce and sell your products online efficiently with Woocommerce integration, all the selling activities will be managed well. Based on the powerful web technologies and a fully responsive layout, therefore, customers can access to your site anywhere with any device they use but your site still appears flawlessly. Don’t miss this precious chance to make your site popular!